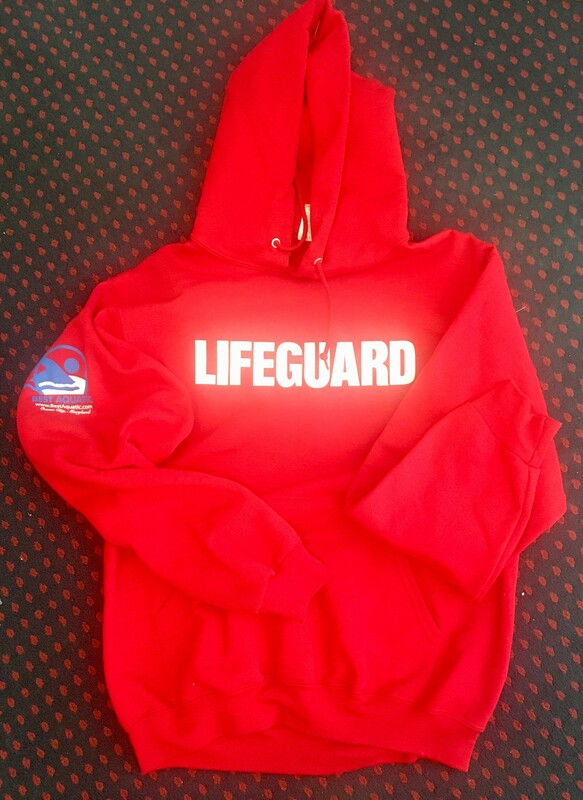 Best Aquatic Lifeguard Sweat Shirts along with the Best Aquatic Lifeguard Pants keep the swimming pool lifeguard or the beach lifeguard warm on those not so nice weather days in the stand. Best Aquatic Lifeguard Sweat Shirts are durable and comfortable. Thank you for visiting our site!